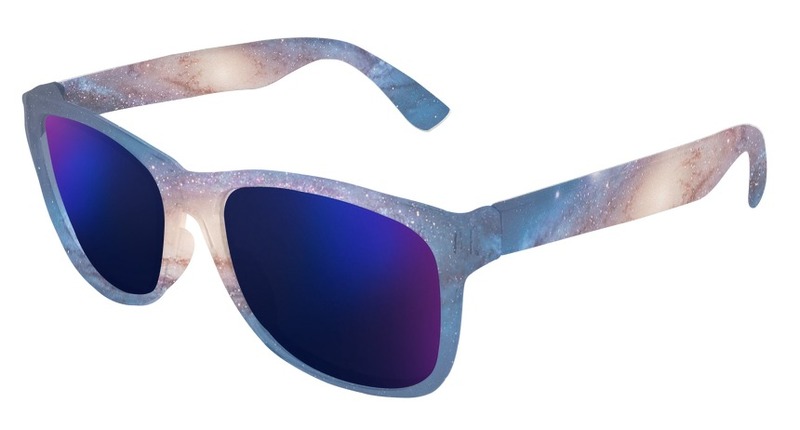 Andromeda Galaxy custom sunglasses feature the Andromeda Galaxy on frost temples and a frost front frame with midnight mirror lenses. Impress your friends and let them know that you're wearing Messier 31, M31, or NGC 224 - alternate names for the Andromeda Galaxy, which happens to be the nearest major galaxy to our own Milky Way. 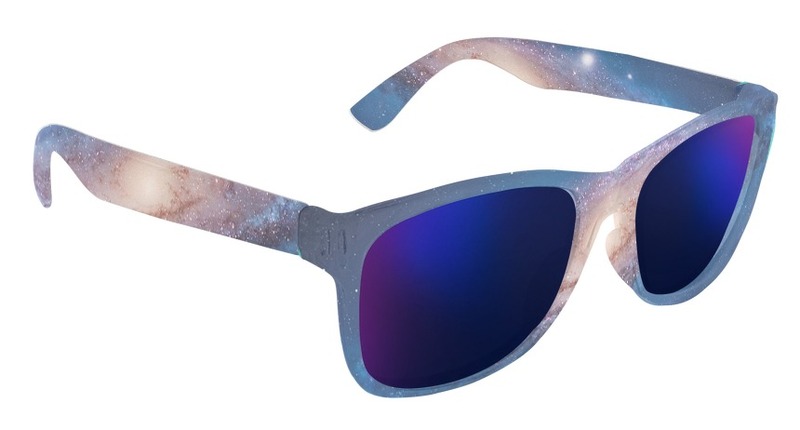 This custom sunglasses design is part of Canvas Eyewear's Space Collection, and is available exclusively here on CanvasEyewear.com!